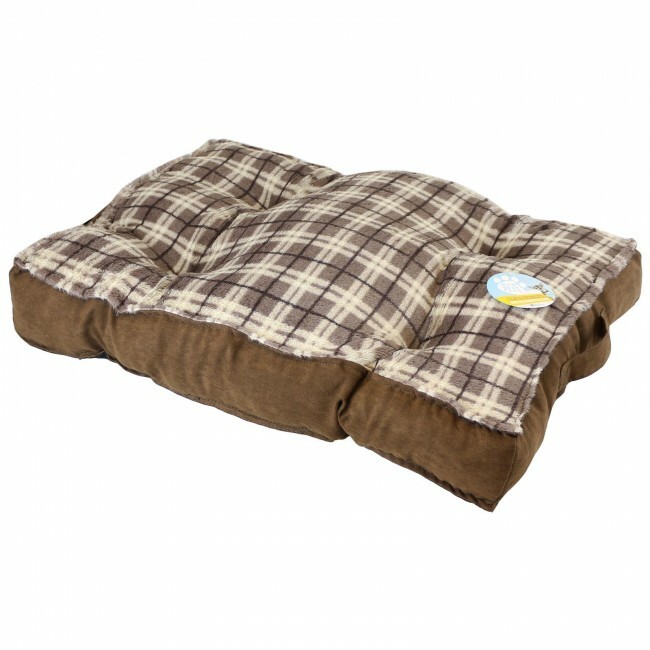 The perfect spot for a 5 star snooze, whatever the time of day! 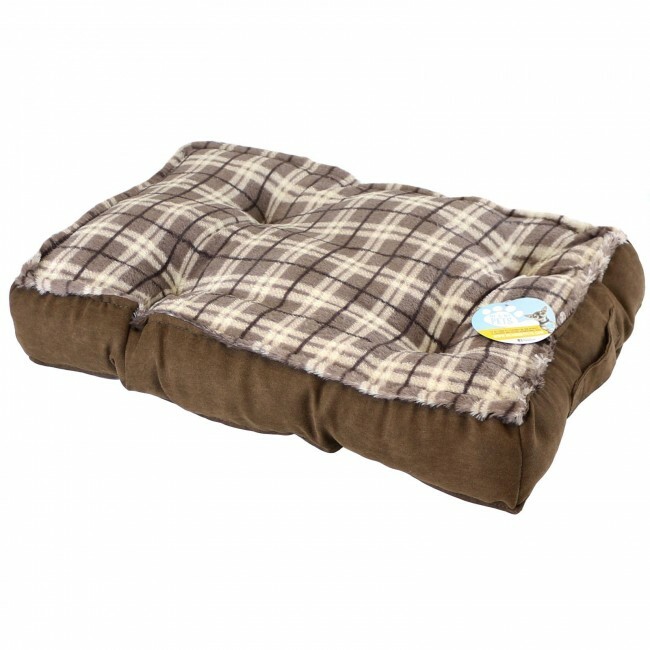 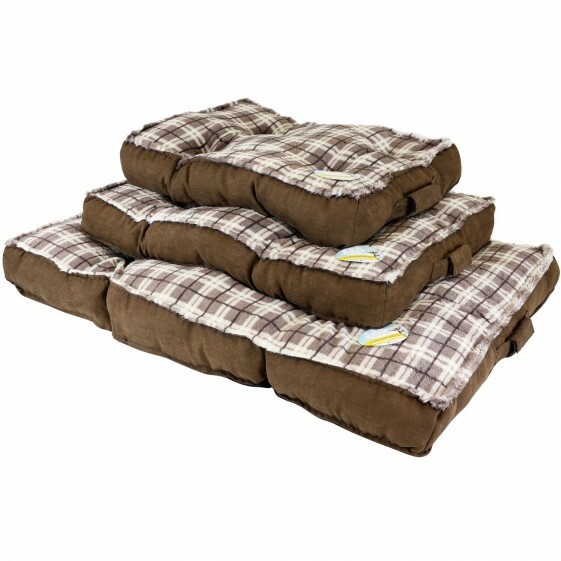 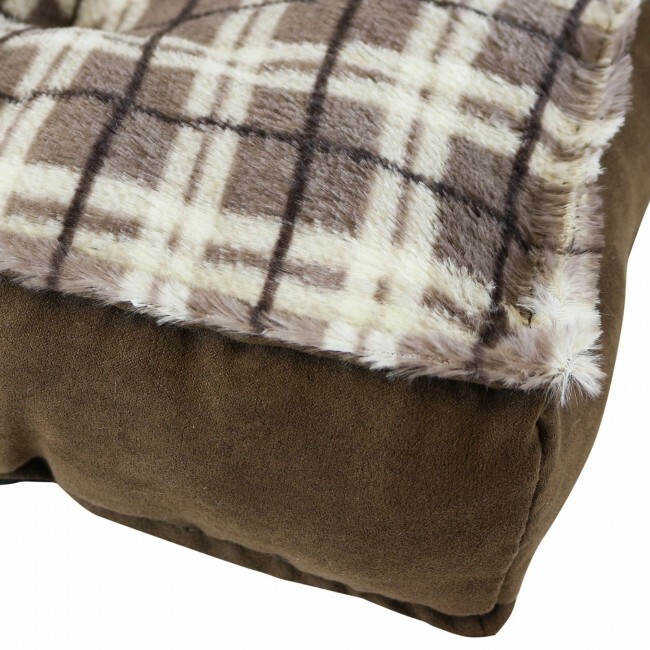 Make these Me & My Pets Cat/Dog Mat Beds part of your pet's daily relaxing routine. The thick plush cushioning makes dreamily soft. 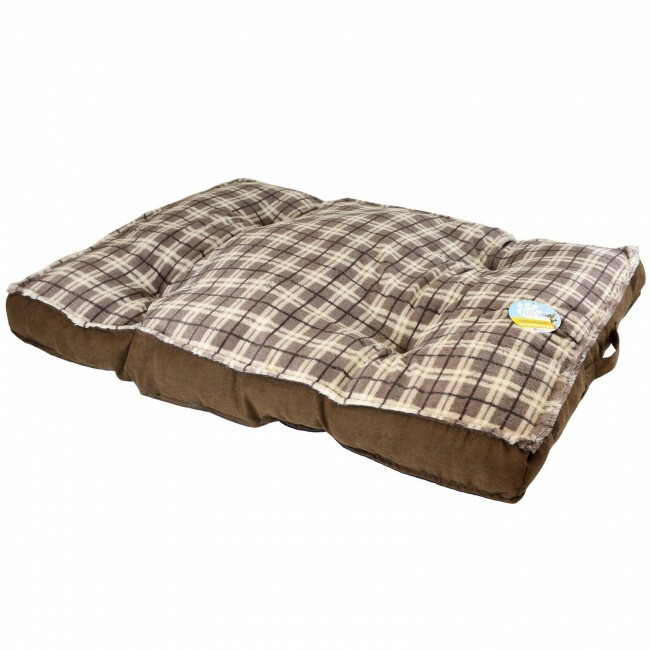 The perfect place to crash after playtime.